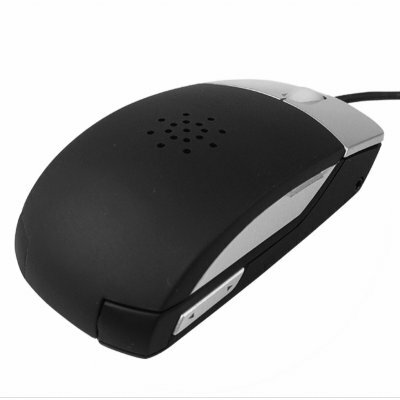 Successfully Added Mouse Skype Phone with 2.5 Earphone Jack to your Shopping Cart. Fantastic new Skype Phone mouse with 2.5 Earphone jack for extra privacy. This Skype Phone doubles as an 800 DPI optical mouse making this an excellent idea for managing the area around your desk. It also has a built speaker for handsfree skype communication or listening to music. A true gadget innovation brought to you with Chinavasions no MOQ policy and direct-shipping right your door. Securely order your sample online today!.